China's expanding high-speed 4G network is driving demand for smartphones with leading-edge technology, but Qualcomm's opportunities have been clouded by an 11-month-old antitrust investigation there. 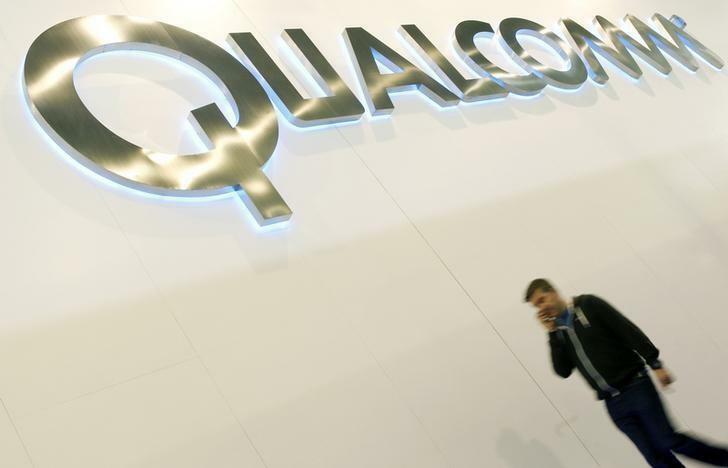 On Wednesday, Qualcomm's shares slid about 6 percent at $72.50 in extended trading from a $77.20 close on the Nasdaq. "What people are most worried about is the ability to fence in this issue to Chinese vendors if there’s a reduced royalty rate, or does it spread to other geographies," Standard Life portfolio manager Brian Fox said.